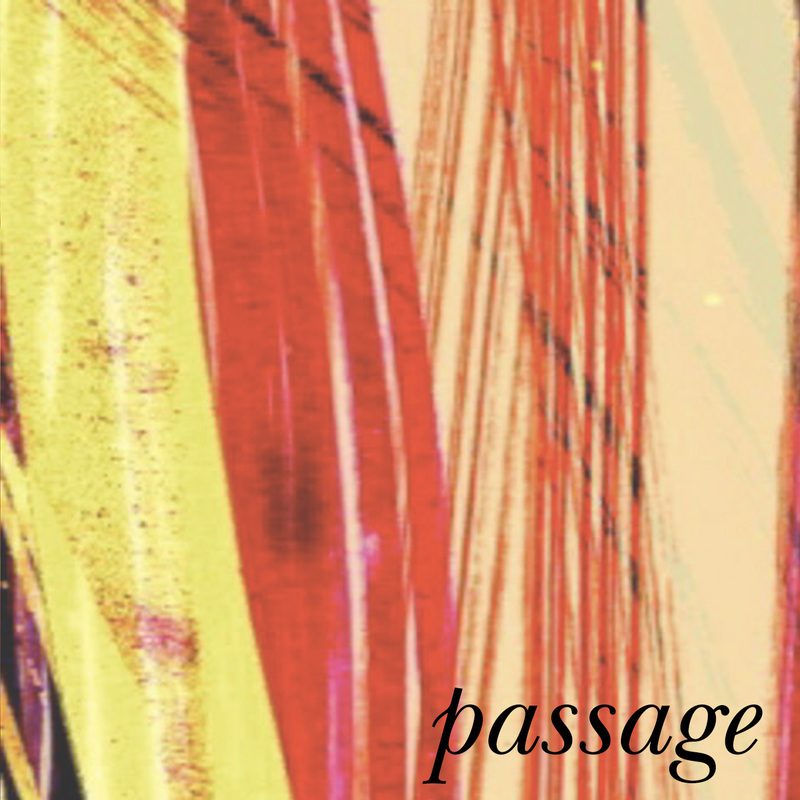 Passage reflects on the peripheral. An inquiry into memory, landscape, and departure, this work visually catches sight of experience, as it moves past. 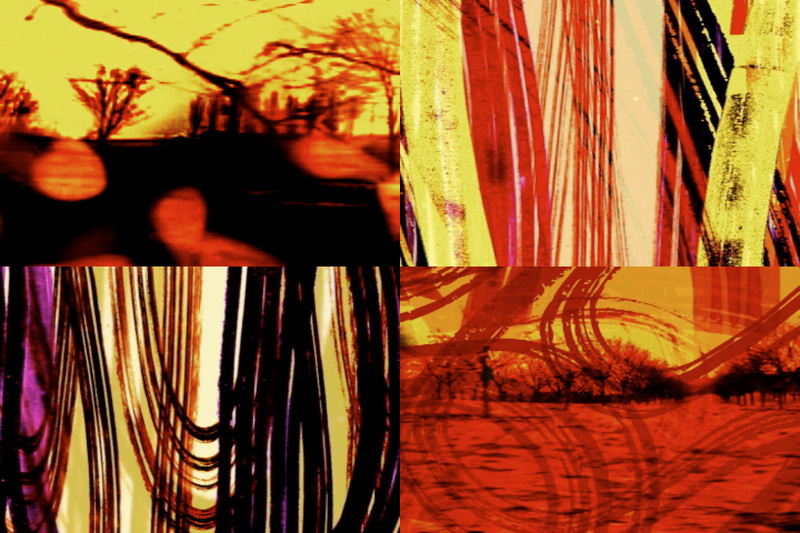 In this work, the artists create a layered encounter with streams of imagery and sound. The music employs 19-tone equal temperament tuning, which provides many acoustically very pure melodic and harmonic intervals, but also “blue” notes and intervals that tend to sound “stretched” or “compressed”. The music is anchored by a slowly evolving flute-like theme that is threaded through an ever-changing landscape of harmonic, rhythmic and coloristic textures.